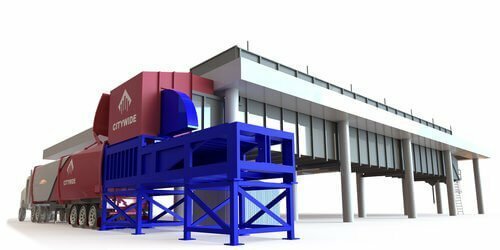 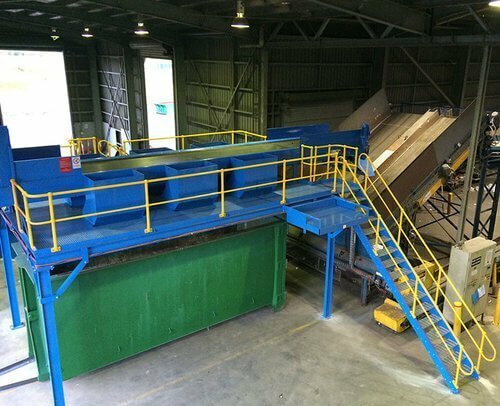 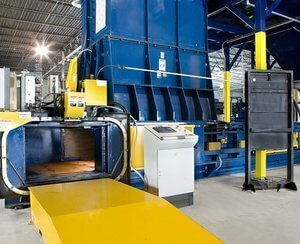 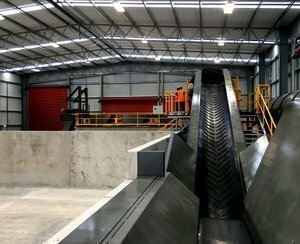 Wastech are leaders in concept design, manufacture and installation of Transfer Station Systems to suit all waste types, through puts and geographical challenges. 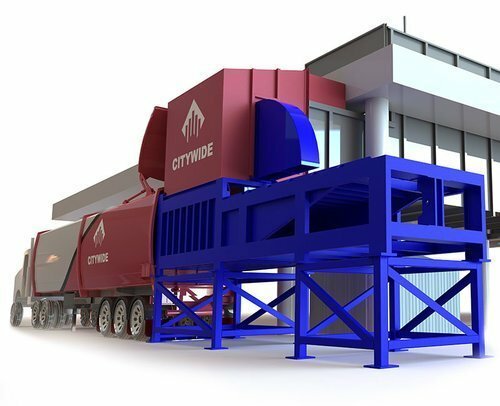 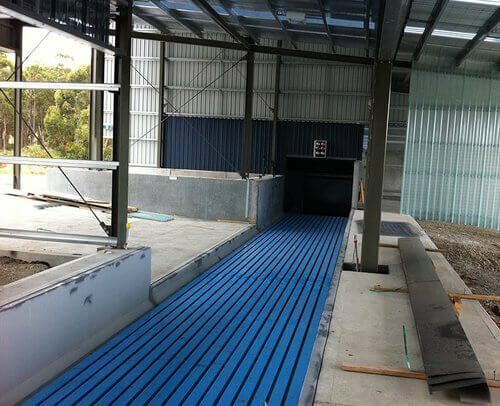 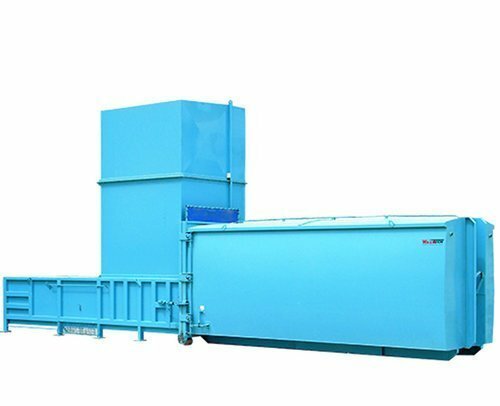 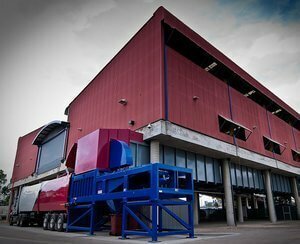 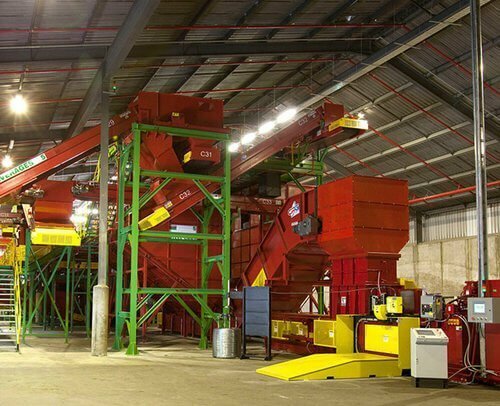 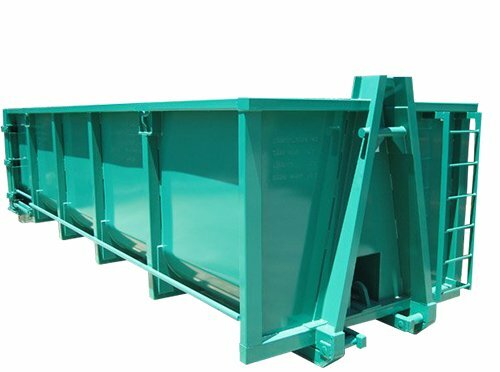 From open top skips in small regional areas to high throughput Compactors and Waste Balers for busy metropolitan facilities, Wastech have a solution for all client specific requirements. 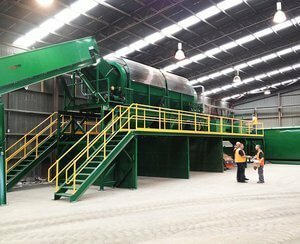 Some of the larger projects which Wastech has designed, manufactured and commissioned.